This morning at 4:39 AM PST NASA’s Dawn probe made history – almost 8 years from Earth, gravitational pull 38,000 miles from Ceres captured Dawn, the first probe to orbit a dwarf planet. Discovered in 1801 by Giuseppe Piazzi, Ceres reigns as largest object in the “asteroid belt” between Mars and Jupiter. At 590 miles in diameter it’s also the only asteroid belt object “rounded” by gravity – composed of rock and ice, it accounts for one third the mass of our asteroid belt. Originally hailed as planet, then asteroid, science settled on dwarf planet Ceres. Dawn has been a busy little probe – second to Ceres in pecking order of the belt is Vesta, a plucky little asteroid about a third the mass. En-route to Ceres, Dawn paid Vesta a visit in 2011. Images of Vesta indicate liquid water once flowed on her surface. 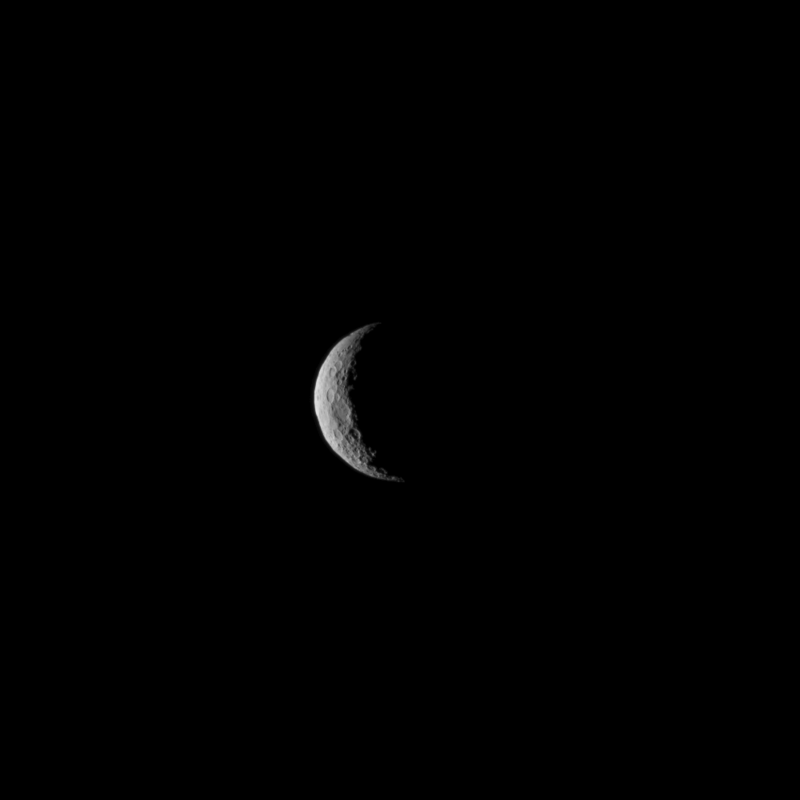 Dawn will now decrease orbital distance around Ceres, by August 2015 a projected distance of 1,480 Km begins a 2 month high resolution 3D mapping phase. November 2015 finds Dawn orbiting a mere 375 Km., for 3 months of gamma-ray, neutron detection and gravitational analysis. NASA hoped Dawn could leave Ceres for a rendezvous with asteroid Pallas in 2018 – Dawn simply won’t be able to muster enough steam. With just enough fuel too navigate proposed orbital inclinations, Dawn will forever remain an orbiting satellite of Ceres. From 147,000 miles (237,000 kilometers) away on January 25, 2015. From 90,000 miles (145,000 kilometers) away on February 4, 2015. From 52,000 miles (83,000 kilometers) away on February 12, 2015. From 29,000 miles (46,000 kilometers) away on February 19, 2015.